Being true natives of the Grand Strand, we were both born and raised here and chose to raise our family here as well. We are extremely knowledgeable of the entire Grand Strand and Horry County areas. Unlike most realtors that have moved here from other areas and are limited on their knowledge and comfort areas, we can assist you with any area within Horry County. 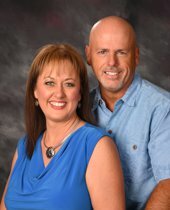 We are both licensed realtors and have both been in the local real estate market for over 25 years. The Grand Strand is not only a great place to visit, it is also a great place to call home! Our experience and knowledge of the area is a huge benefit for both sellers and buyers. Our local expert knowledge and experience allows us to handle primary, secondary and investment properties with confidence. Each of these types of properties are different and must be capitalized on when marketing and presenting these properties to the prospective buyers. When you’re purchasing a home, second home or investment property, this is one of the biggest decisions you will make. Our guidance and knowledge can assist you in making the best decision for you and your family. No matter the area, we can share our knowledge with you so that you will have some insight on the variety of areas we have to offer here. With a wide variety of neighborhoods, communities and countryside in a variety of price ranges, we offer over 60 miles of pristine, white sandy beaches and a huge county that stretches inland. We offer something for everyone, no matter your price range or preference! Allow us the opportunity to help guide you in the right direction to make the best decision for you and your family. 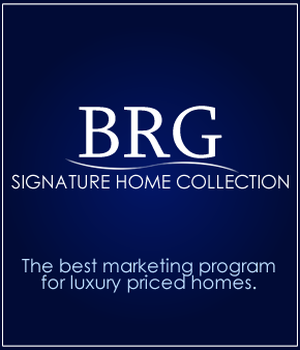 We are privileged to be recognized among an elite group of realtors with numerous awards and certifications. Let us help you make your dreams a reality! No One Knows Myrtle Beach and The Grand Strand Better! !